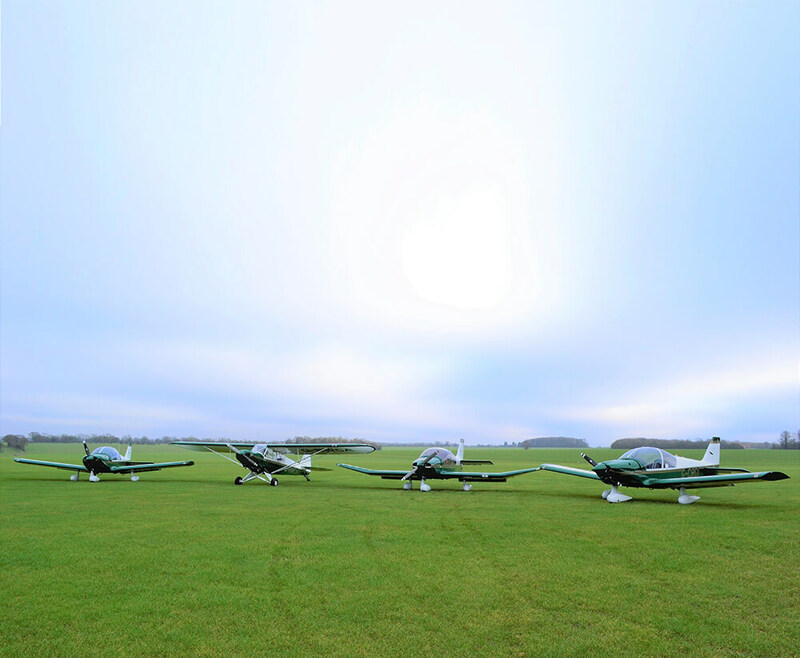 Crowfield Airfield is in the heart of the picturesque Suffolk countryside. 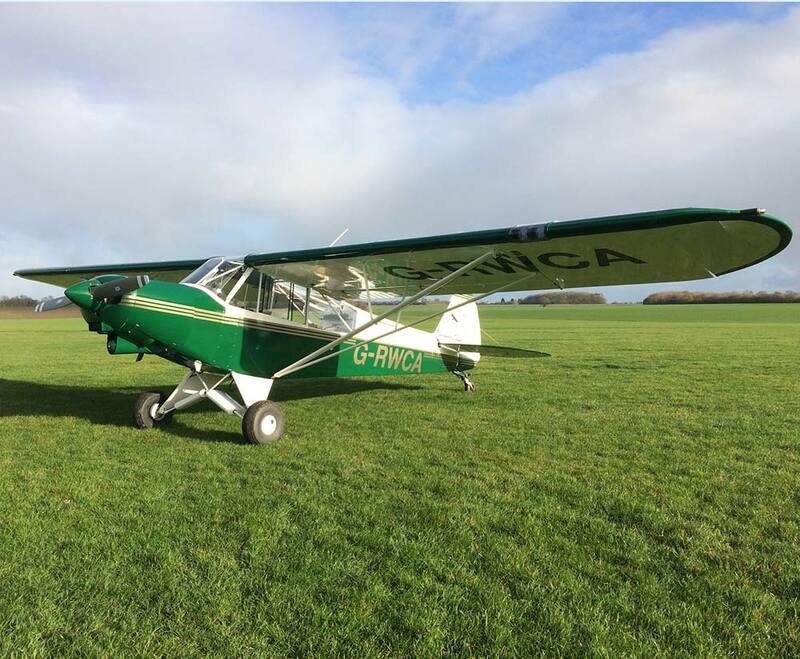 The grass runway at Crowfield Airfield is in excellent condition and is one of the best kept grass runways in the country. 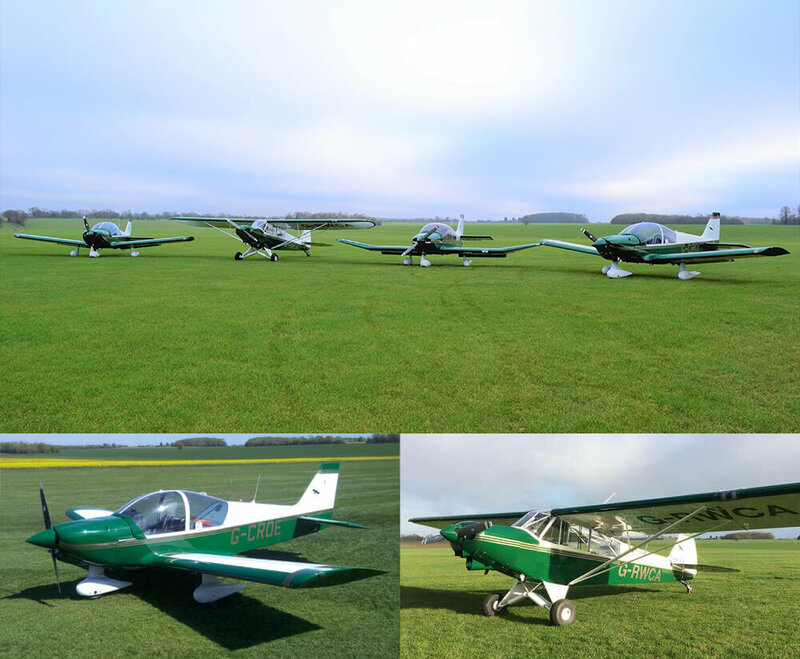 We offer four aircraft that are in excellent condition for self fly hire or training. Find out more about aircraft hire. 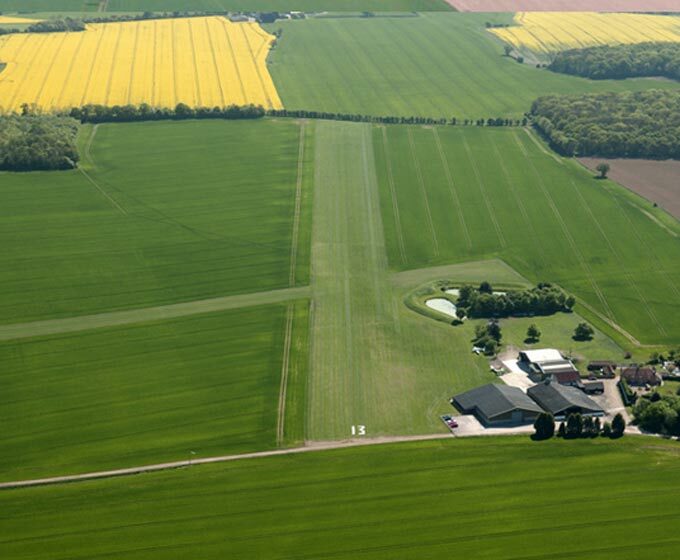 Crowfield Airfield is situated 9 miles north west of Ipswich. 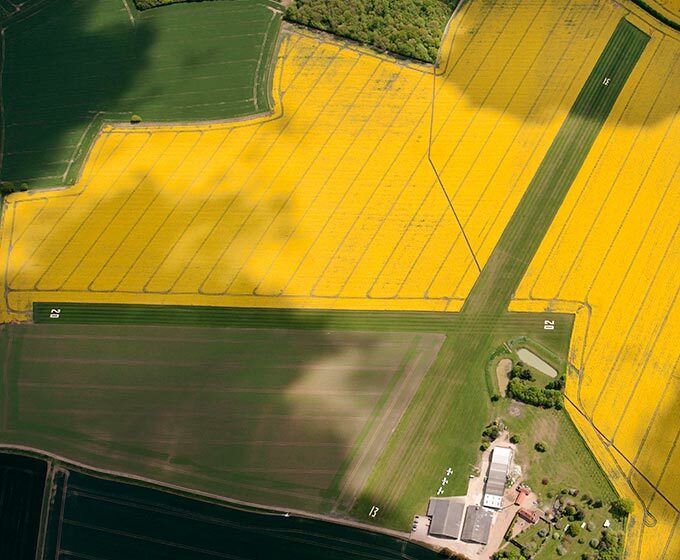 It has a Grass Runway 13/31 740 metres long by 45 metres wide (740x45m) and a smaller grass runway 20/02 655 metres long by 27 metres wide (655x27m).